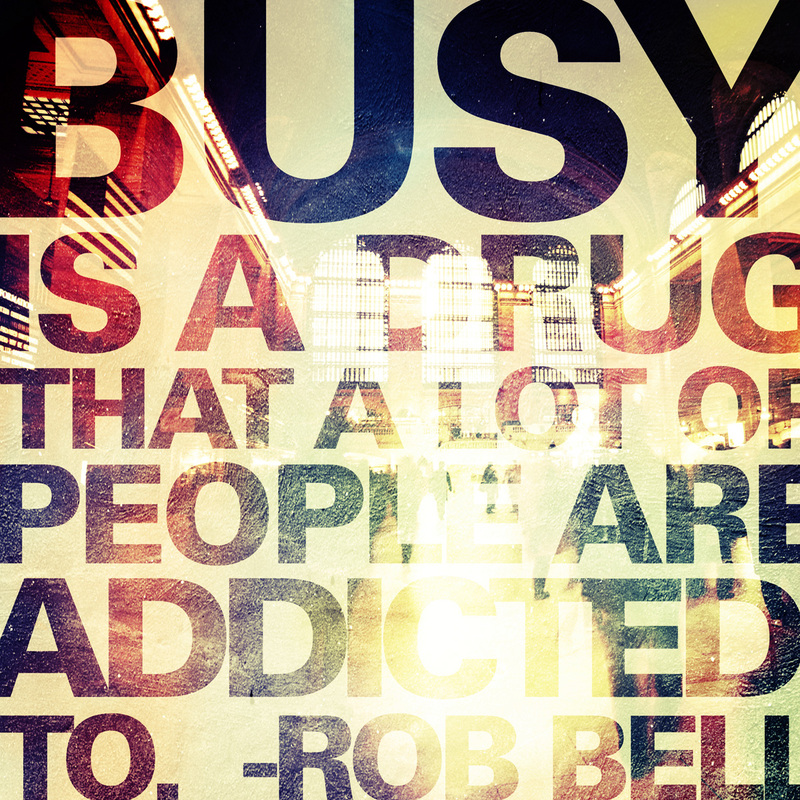 This entry was posted in culture, personal, perspective and tagged busy, busy trap, busyness, goals, perfection, purpose, Rob Bell. Bookmark the permalink. There is some powerful revelation going on here. Sometimes, your goals are in the distance, but you can still be working toward them. Sometimes. they can be obscured. As long as busy doesn’t become you goal, I think you’ll be OK. One of the benefits of life at your age, is that there are still so many ways in which you can move. Thanks for the positive feedback, Dan. Busy is definitely not my goal, but it does get in the way sometimes. Your comment about life at my age is likely going to show up in my next post. It’s something I’ve been thinking about for a while. i disagree. Most of our worrying is about ourselves, our egos, our self doubts, our self-importance. And it tends to be compulsive, non-stop. To tell you the truth, I’m very worried about it. Ach! How to escape from the tyrrany of the worried mind. Everybody has their own ways. Aside from Dr. King and Gandhi and a handful of others, all those movers and shakers are most of them megalomaniacs, and/or other types of maniacs. After all, who aspires to be president of the U.S? Keep on fightin’ and keep on playin that country music! Nice to hear from you, Bumba. You have a point about self-worry, We all think about ourselves a good amount over a lifetime… But I do know that, on my busiest days at school or wherever, I don’t have a lot of time to think about myself. I’m pulled in too many other directions. I mostly have to fly by the seat of my pants! I think a lot of parents with young kids feel the same way. I’m sure this changes, though, with time and age. Certainly some of history’s movers and shakers were crazy and, some, power hungry. We all know the names Attila the Hun and Napoleon Bonaparte. Not the nicest of fellows, if you consider their actions. But at least they were out there *doing* something. Many people these days seem content to sit back and watch life pass them by. I *love* Austria. Would love to go back there and learn from Austrians’ ways… Thanks for reading and commenting! It’s a little inane, but I recently heard “busy” defined as “Being Under Satan’s Yoke” (B-U-S-Y), which stuck with me. In Bible times, a rabbi’s teaching or interpretation of scripture, and thus, how to live according to it, was known as that rabbi’s “yoke.” EG: Jesus says in Matthew 11:30 “My yoke is easy and my burden is light.” Unlike many rabbis of his day, Jesus was saying his interpretation of scripture was freeing, rather than restrictive and legalistic like many others’. Fast forwarding to today, I guess that mnemonic device is striking because it is true that we are very susceptible to becoming over-busy, which distracts us from living with purpose, which is exactly what Satan wants to see, particularly if that purpose is Christ-centered. Very interesting take on busy, Homie. I like your last paragraph best. It’s true that in getting caught up in busy it is easy to lose sight of our goal, which is ironic, if you think about it. Our busy is supposed to be getting us *closer* to our goals, not further away from them. It is also true that much of today’s busy is self-imposed. Every time I go for a run or ride out in nature I know that life today is not the way Christ meant it to be. Very deep post. “…what the busy is there for”. Interesting thought. Somehow I feel like this thought extends beyond the fact that we worry about how society looks at us. Maybe we’re always doing things because we want to learn and keep moving, keep moving to find the next best thing…but everything in life will always be ahead of us. Thanks so much for commenting, Mabel. I always look forward to your thoughts! You’re right that that comment extends further than worrying about society. Mostly, I was thinking about the goals we have long-term, which our daily activities are (hopefully) moving us toward. I tend to get caught up in the “daily grind,” and, in so doing, put off things like researching grad school, etc., which is really more important in the bigger picture. Busy is good. busy is purpose. 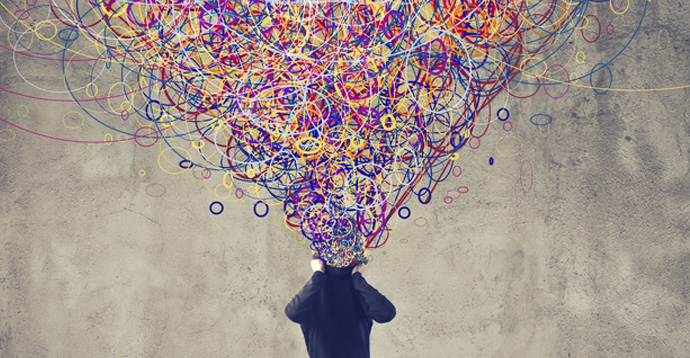 Deciphering the clutter in our lives that cause excess stress, worry, obligation is the hard part instead of focusing our energies on productive things. Books are written on this like The One Minute Monkey. Good Luck! Thanks, Andy! I agree that busy is good when it is purposeful. I will have to look up that book. Thank you!! I LOVE THAT, Fraggle!!!!! Thank you so much!!!! I like that verse, Randall, though too much of nothing leaves me with an equally disheartening feeling. It’s all about balance… Hope you had a great weekend!! I agree with your assessment of how we get busy for busy’s sake. It’s a good reminder to keep your own North Star in your mind. Absolutely. I like that name for it, too. North Star. I’ll have to remember that. Hello :) Jessica – sometimes I feel we are living parallel lives, LOL – we always seem to post on similar topics in close succession (usually you are before me – like with the religion one you wrote last year). I actually just wrote a post on a very similar topic called “Make Space Not Time” on my blog. I hope you will check it out. :) Much love!